Barone Ricasoli Brolio Chianti Classico from Tuscany in Italy is a stunning Chianti Classico containing much Castello estate wine. 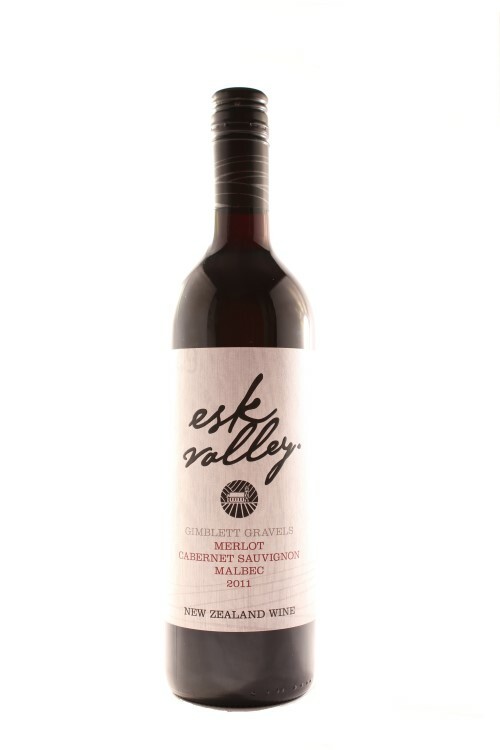 Made primarily from the Sangiovese grape it has traditional flavours of brambly bitter cherry fruit, cedar and spice. 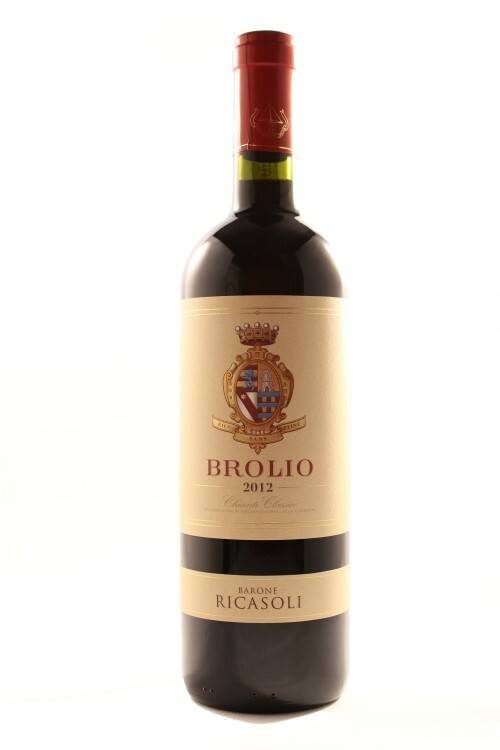 Barone Ricasoli Brolio Chianti Classico has an intense ruby red colour and a fragrant bouquet with scents of small red fruit, vanilla and spicy notes with an appealing harmonious taste with balanced tannins. 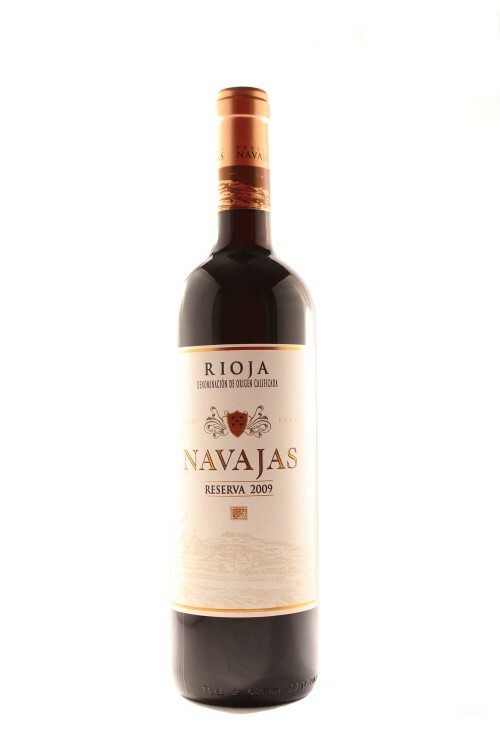 The intense persistence exalt the fresh and mineral notes typical of this wine. 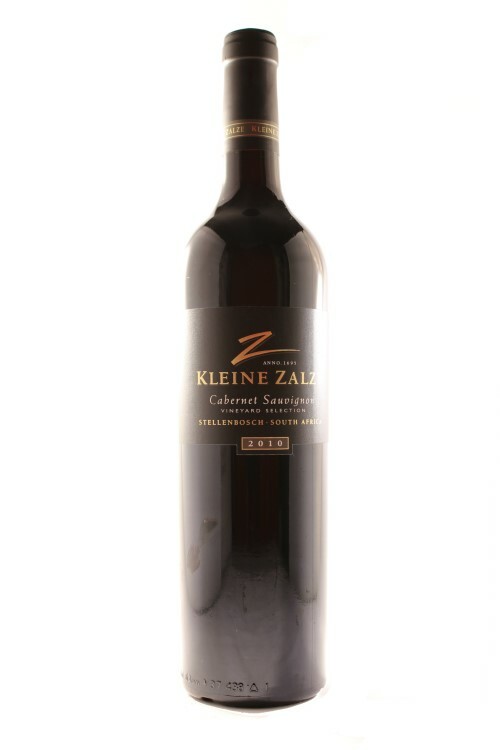 The grape varieties used include 80% Sangiovese, 15% Merlot, and 5% Cabernet Sauvignon and fermentation takes place in stainless steel with 12/16 days of skins contact. This is followed by 9 months in barriques and tonneaux and a further 3-6 months of bottle ageing. Brolio successfully matches the superior drinkability that defines Chianti Classico in its young version with a full, complex structure, which makes this wine excellent in its category. The Barons Ricasoli have occupied Brolio for the 10 centuries since they established it in 1141, and during this time they have shaped the history of the Chianti Classico territory and its wines. Today, Barone Ricasoli, is the fourth oldest company in the world still run by its founding family and the first in Italy in the field of wine. It is the largest estate inside the Chianti Classico appellation, possessing 250 hectares planted to vine. 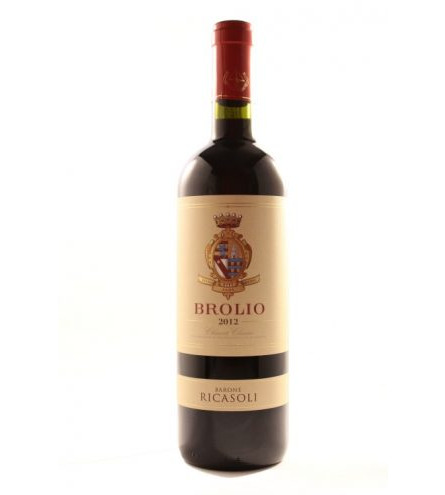 Barone Ricasoli Brolio Chianti Classico is a great match with classic Italian meat and pasta dishes.